Authentic Provence offers an extensive collection of hardware including antique spigots, fountains, and brass or iron water spouts stylistically found throughout France and Italy. 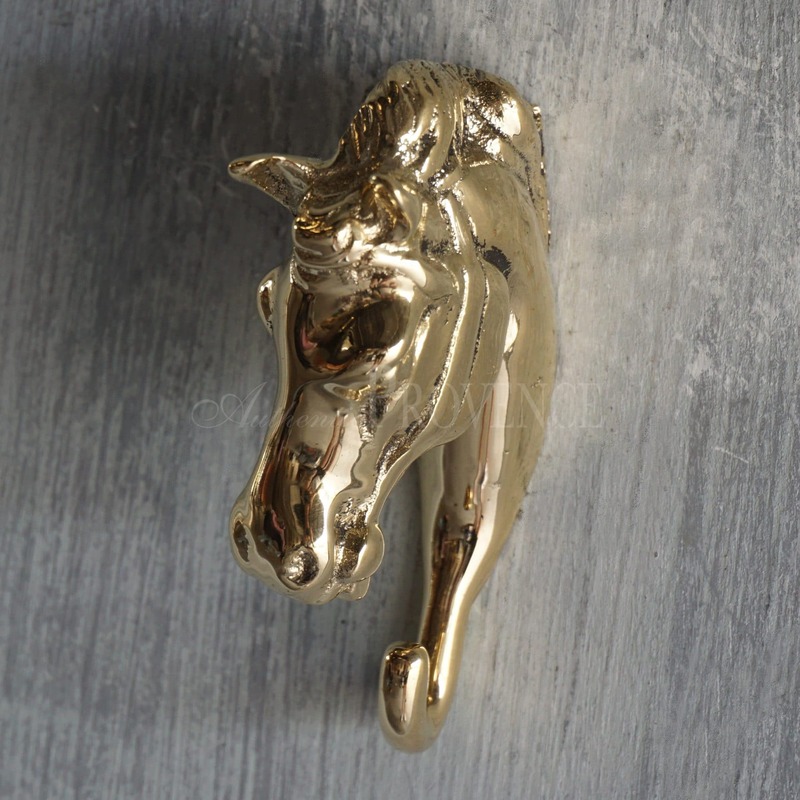 Antique door knockers, back plates, and wall hooks made of metals including brass, bronze, nickel, and cast iron provide the perfect Provençal accent for inside and outside the home. In the Boutique you will be able to find a small collection. 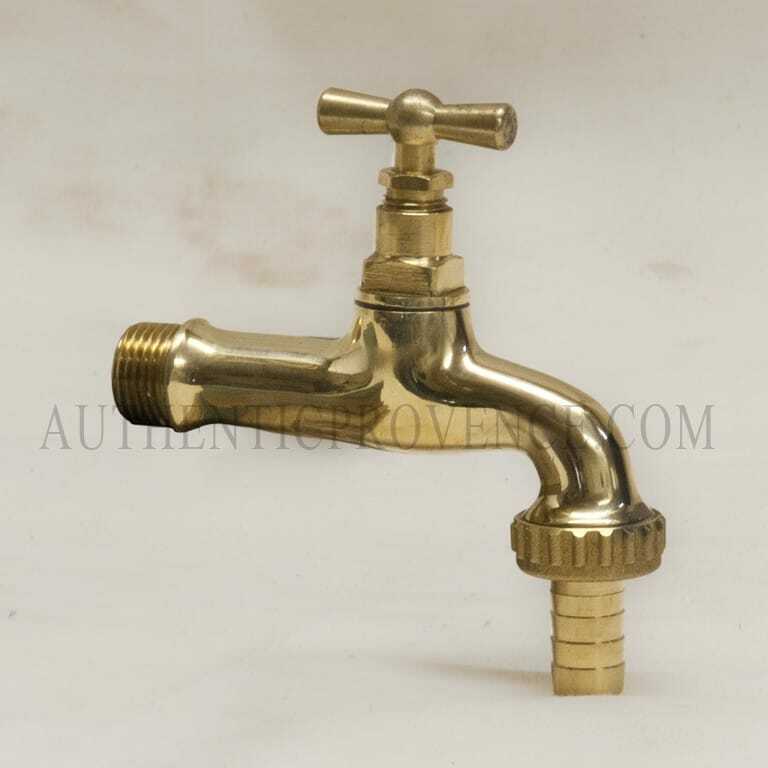 For larger items kindly visit our Collection section, fountain, spouts and spigots. 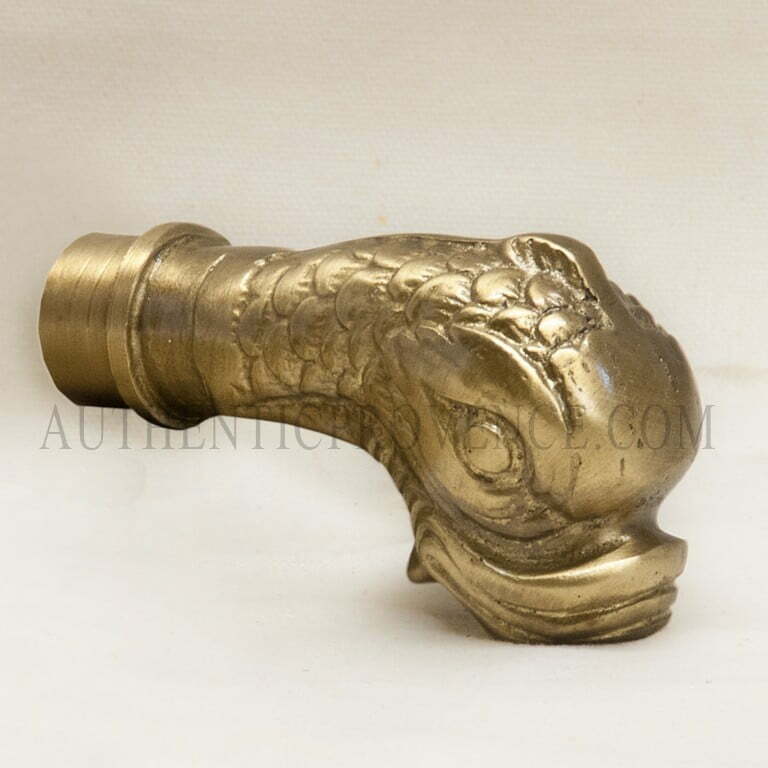 The larger door knockers you will find in our Collection section, architectural elements, hardware.